Create an international human chain with us to oppose the expansion of the Turów brown coal surface mine. 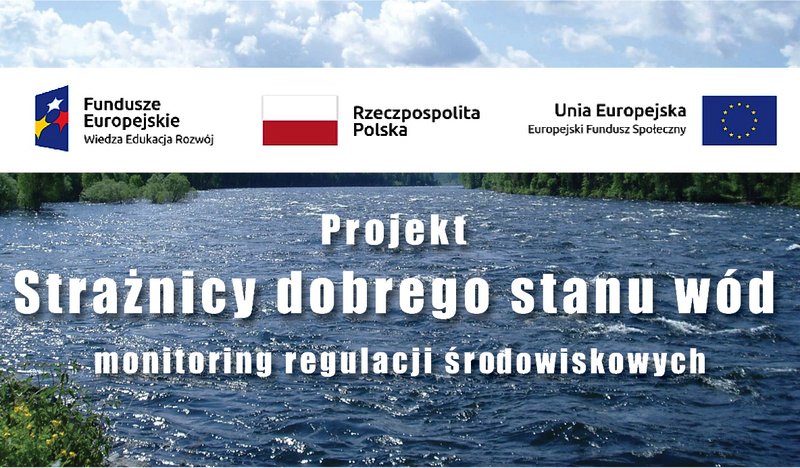 Comments Off on Create an international human chain with us to oppose the expansion of the Turów brown coal surface mine. 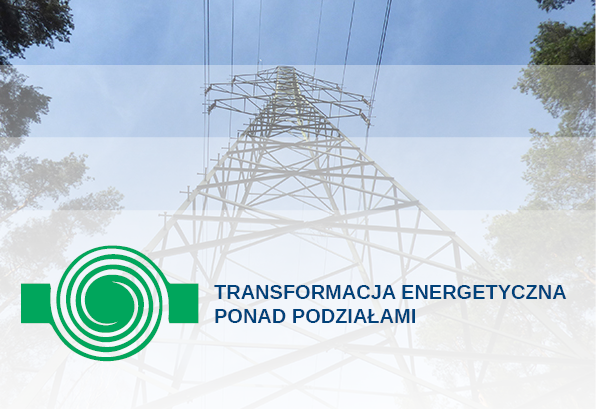 Commerzbank tolerates financing of the coal industry in Poland. Comments Off on Commerzbank tolerates financing of the coal industry in Poland. 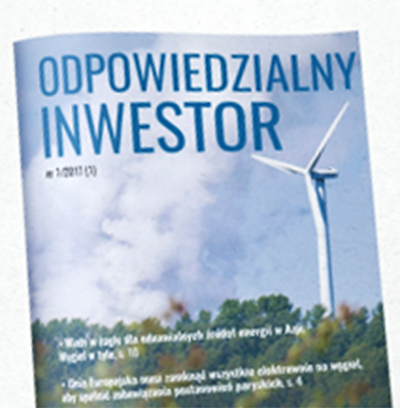 Polish NGO call on Allianz to close loopholes in its climate policy and to sever its ties with Polish coal companies. Comments Off on Polish NGO call on Allianz to close loopholes in its climate policy and to sever its ties with Polish coal companies. Bogatynia, one of the most polluted cities – what’s next? Comments Off on Bogatynia, one of the most polluted cities – what’s next?